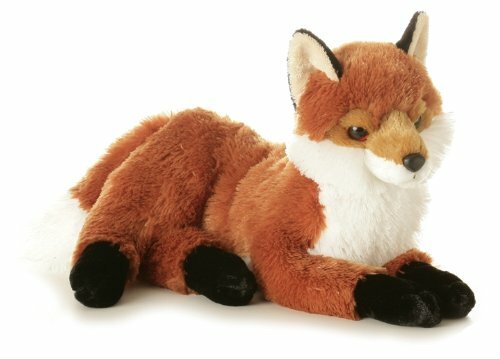 Fiona Fox Flopsie - 12"
Size: Glossy Exclusive Paper 12" FIONA is a sweet little stuffed animal fox - part of the Flopsie wildlifeand forest collection Aurora only uses lock washer or embroidered eyes andnose for safety. From the Manufacturer Aurora Plush 12" Fiona Fox Flopsie. Aurora World is a premier manufacturer ofgift plush, stuffed animals and soft toy.